We are pleased to welcome back Ethan Keller. 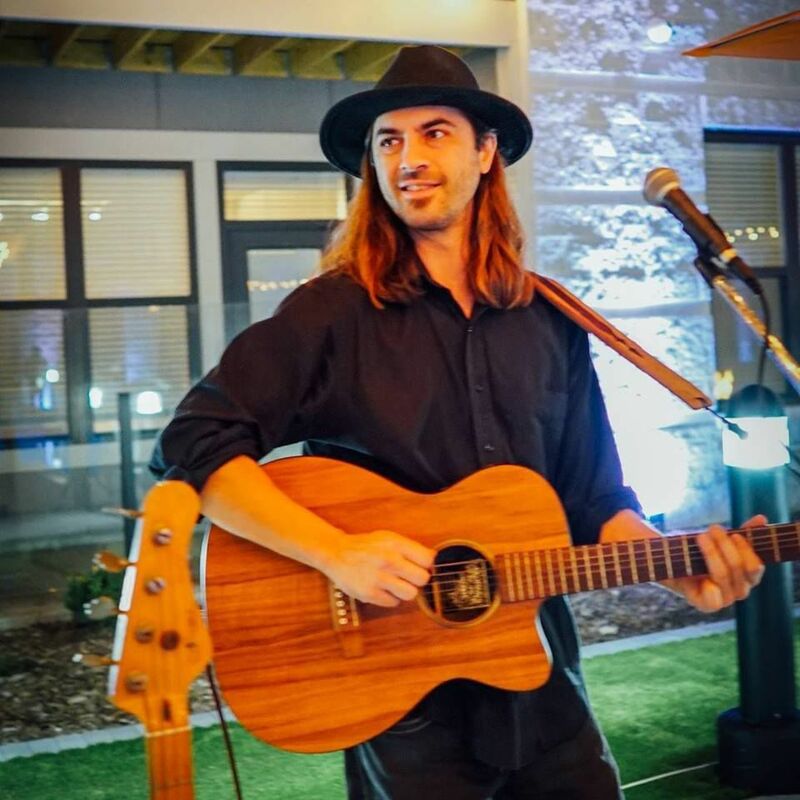 Ethan produces many blends of original music, often melding folk, blues, and rock, with funk, jazz, and hip-hop. He has been performing and promoting for over 20 years, has appeared at venues and music festivals in over 30 states, and has sold over 10,000 albums.